Studio 1 Dance Academy is amazing!!! My daughter has danced there for eight years now and she LOVES it!! The studio is made up of a tight knit group of dancers and supportive parents. I can't speak more highly of a dance studio! My daughter started dancing in the SCV 11 years ago. I only wish we started her at Studio 1. There absolutely is no better studio in terms of technique! If your child has an ambition to make a high school dance team or beyond there is no other place better. 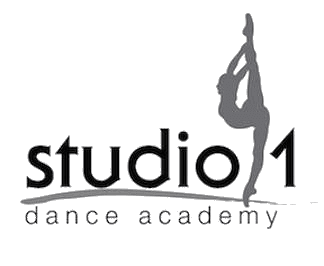 I encourage anyone interested in dance for their child to try Studio 1 Dance Academy! You will not be disappointed! My daughter began dancing at age 3. She is now 12. We came to Studio one a little over a year ago. The improvement of her technique and confidence is astonishing! Our two daughters, ages 3 and 9. have been going to Studio 1 for over 6 months now and not only do they love it, they're really learning and improving at an amazing rate!